You know that feeling on a hot summer day when your brow is sweating and you are dying for a nice cold bottle of water? 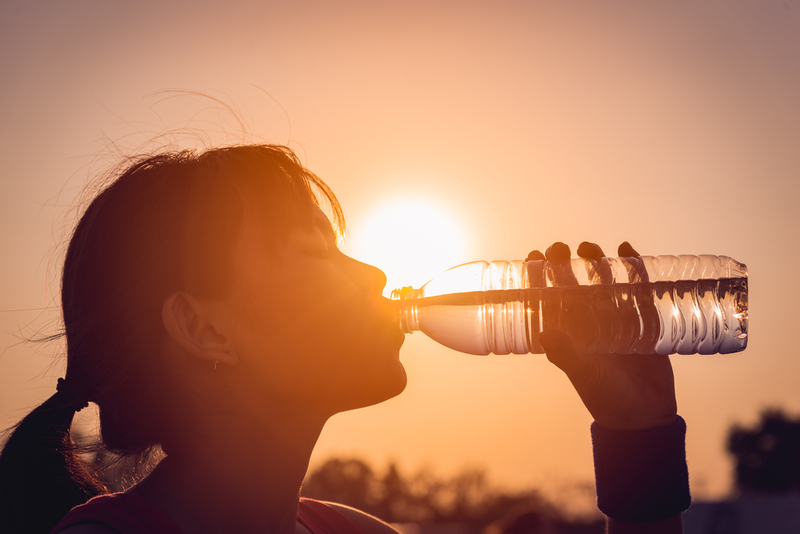 As it turns out, doctors say that feeling means you are already dehydrated. The average adult human needs around 2 litres of water per day to stay hydrated. Unless you have a calculator to take with you every time you go for a glass of water, however, it can be difficult to know exactly how much you’ve consumed. While we specialise in creating personalised water bottles for our clients, we also pay attention to their health. At AQ Bottled Water, we specialise in personalised bottled water and branded water bottles. However, we kind of have an obsession with water itself. We also find that many folks are unaware of how precious of a resource it truly is. In this post, we’ll look at 10 little known facts about water and how they affect each one of our lives. Roughly 97% of the Earth’s water is salty. Less than 1% is freshwater. 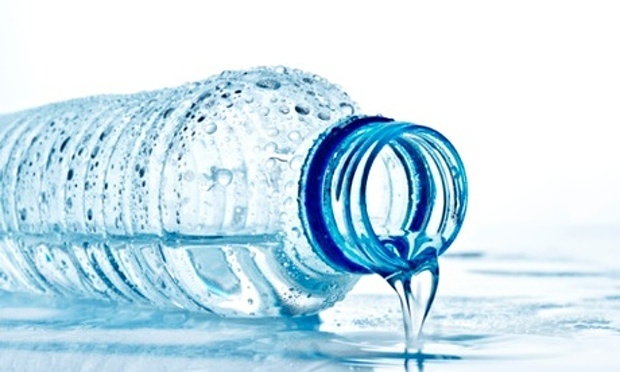 Bottled water—it’s all the same, right? Not so fast. 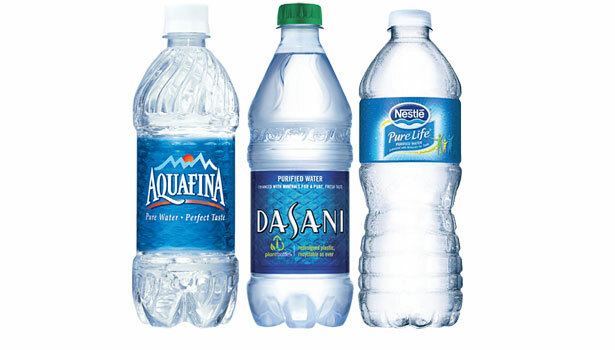 As it turns out, no two bottled water companies are alike, and if you’re looking for the best bottled water with personalized logo, then AQ Bottled Water might just be the right choice for you. 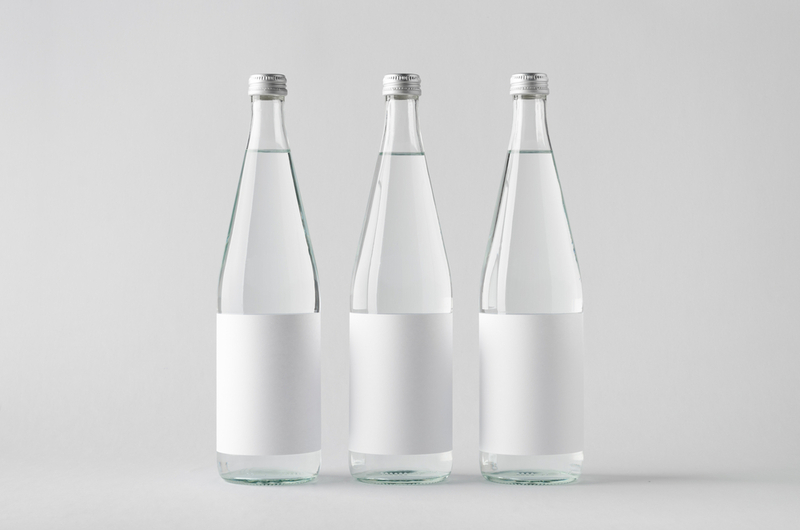 Whether you’re looking for water label design or water you can sell to advertise your company, AQ is the right business to work with. If you’re wondering how to find a bottled water with my logo, then consider us. Here’s why you should. « Surprise! Hotels should go the extra mile.